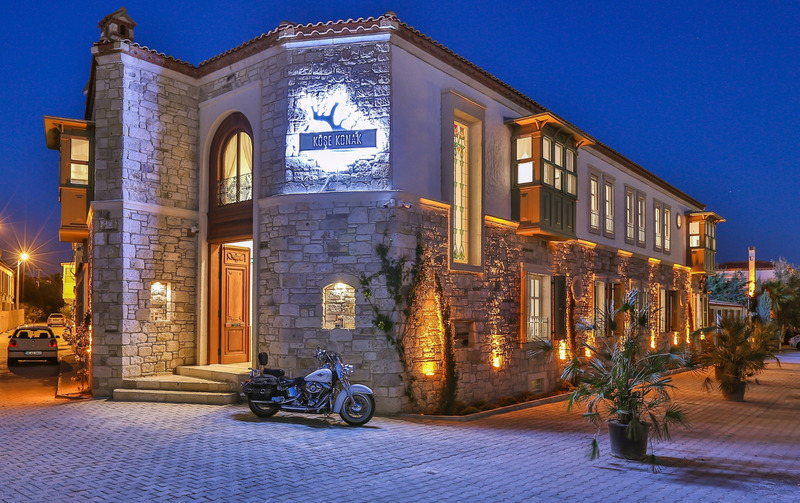 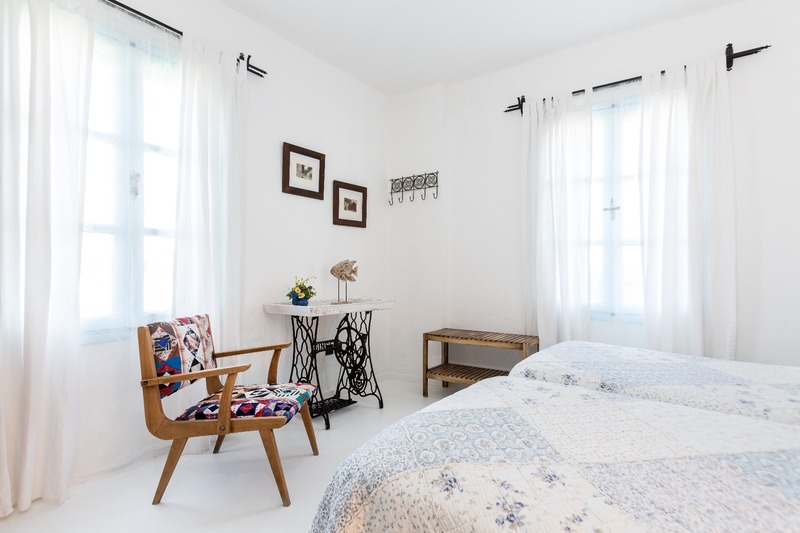 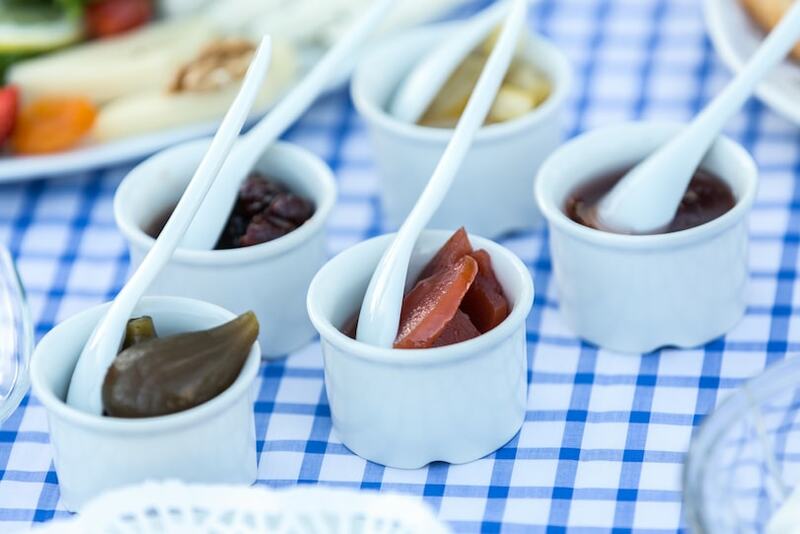 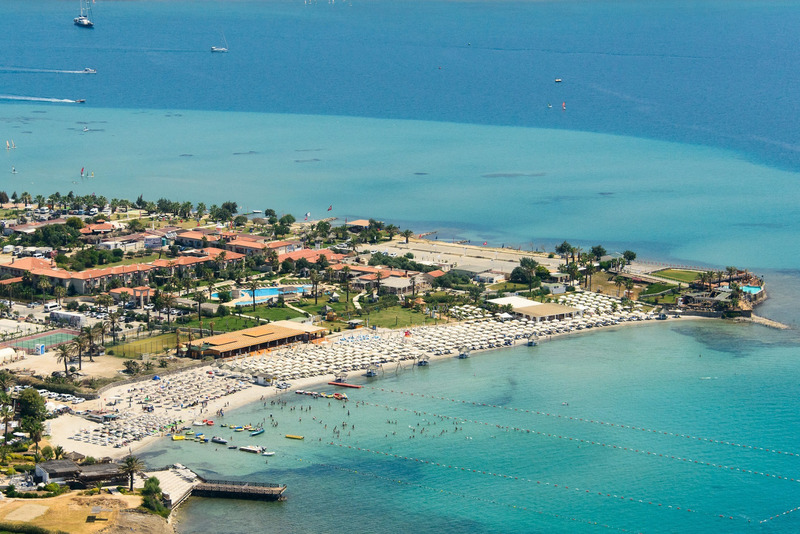 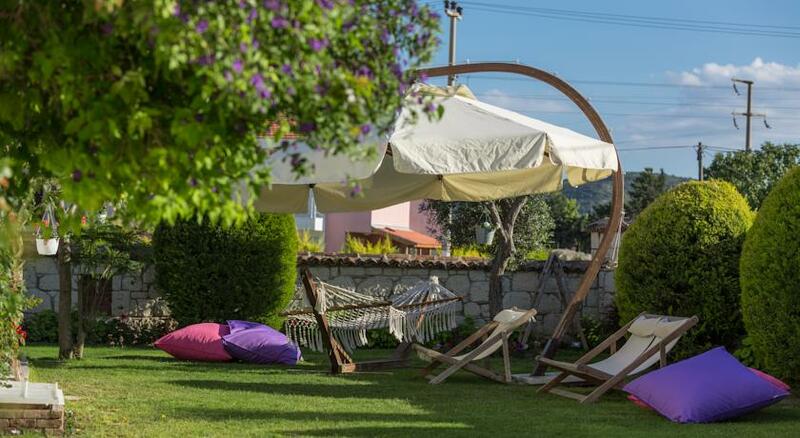 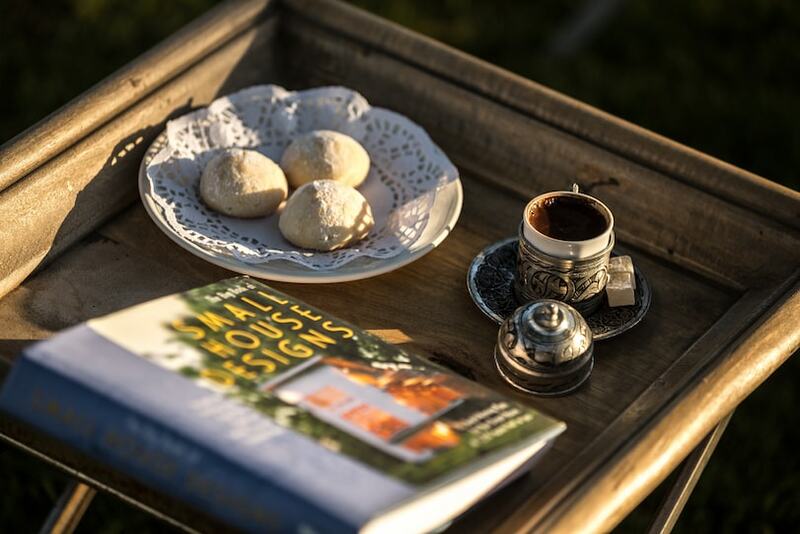 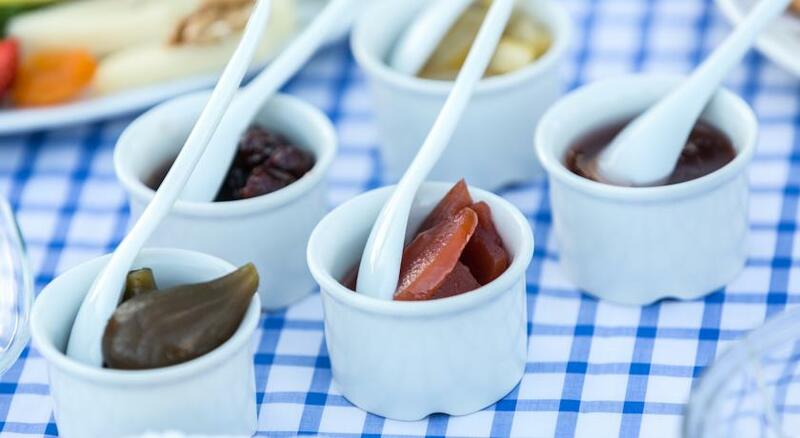 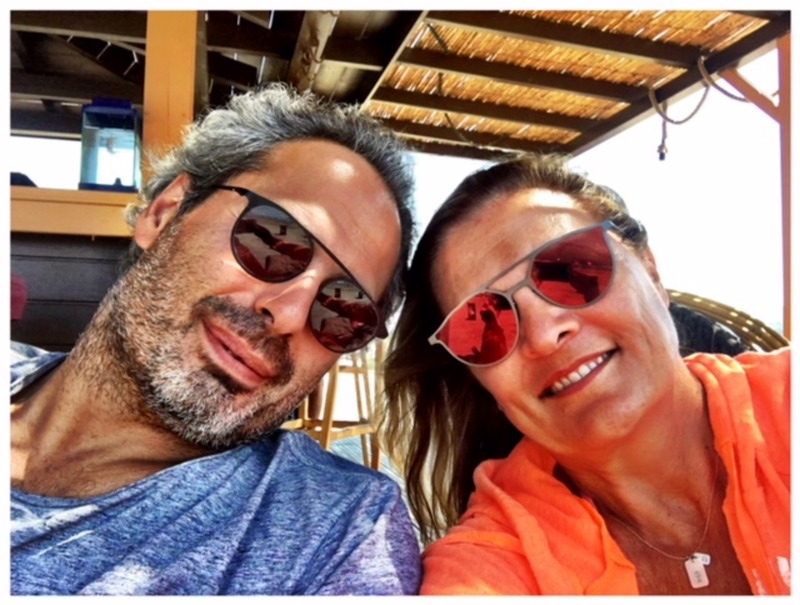 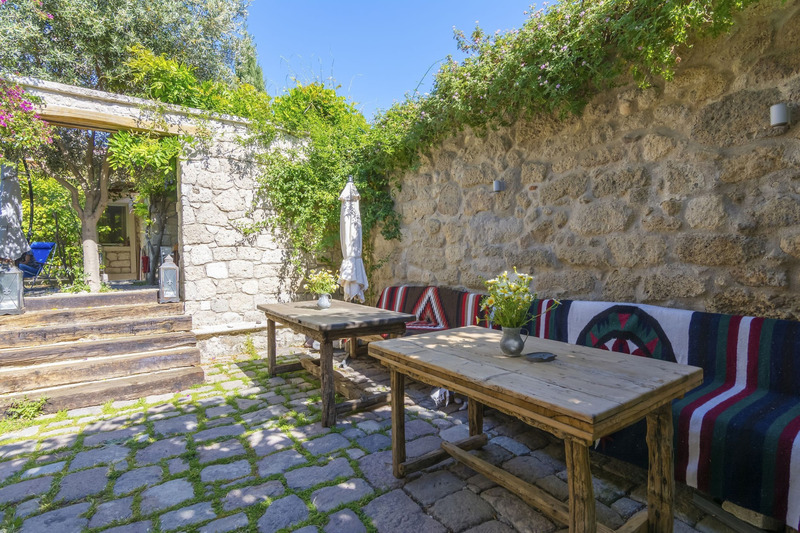 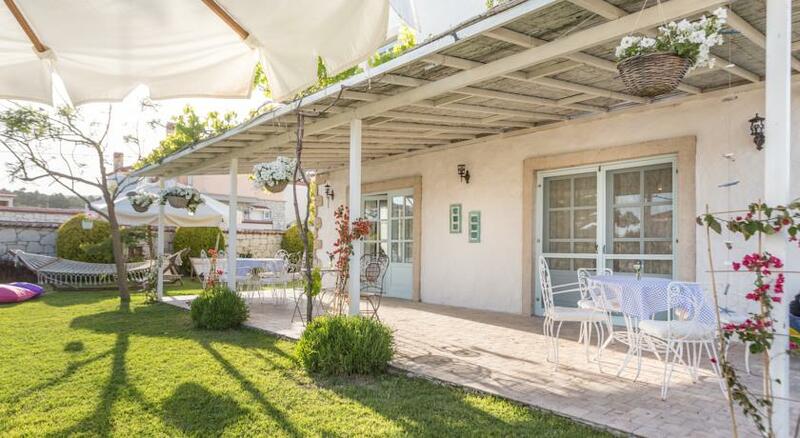 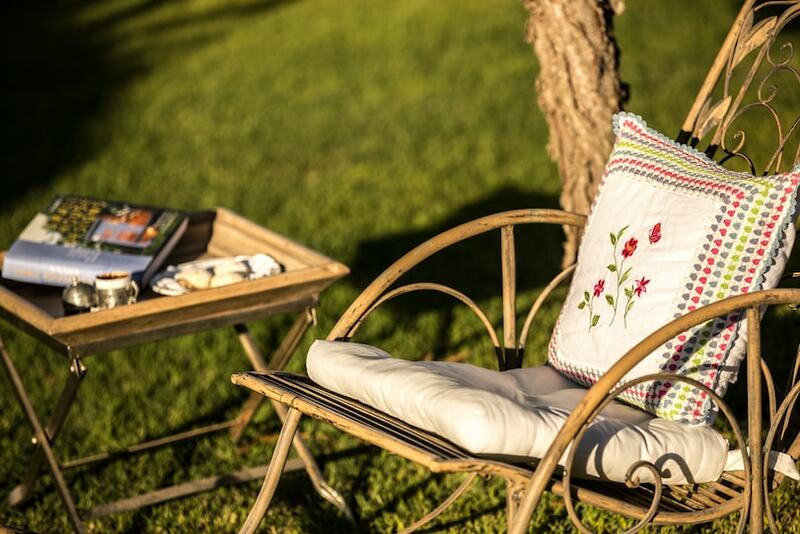 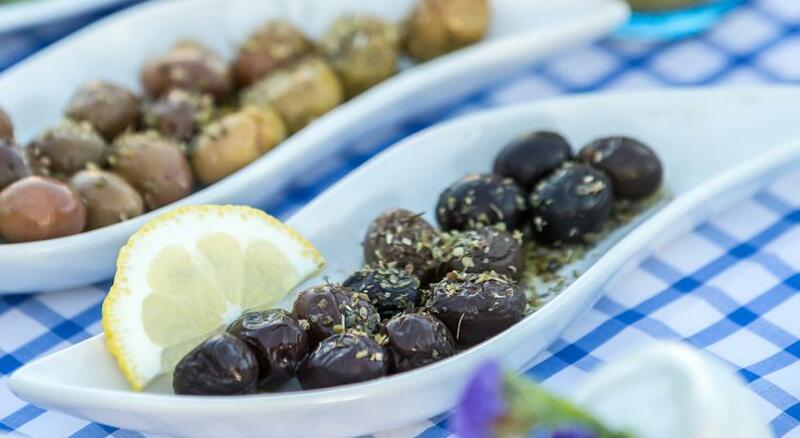 Deniz Kabugu Hotel is located 7 minutes walking distance away from Hacı Memis, one of the oldest settlements of Alacati and where culture and art has nested recently. 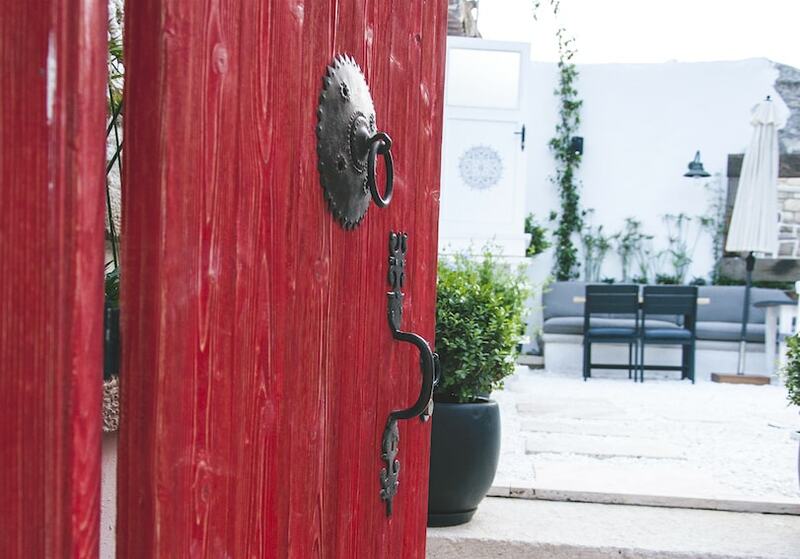 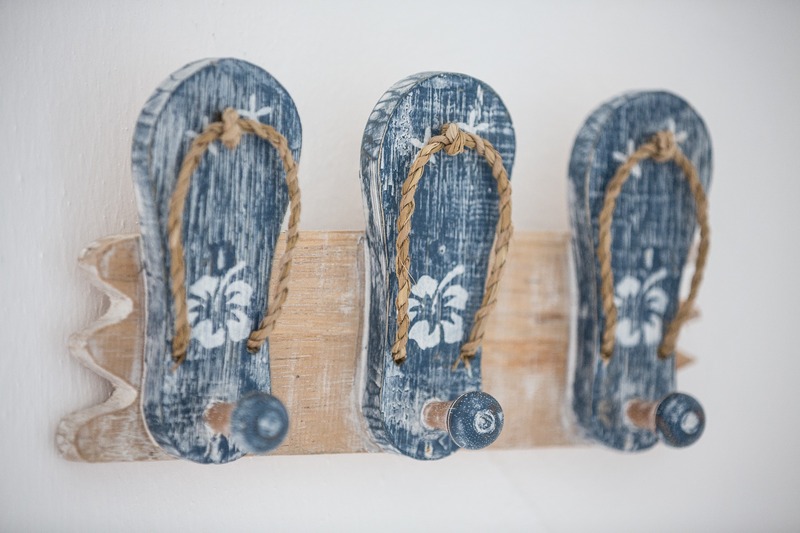 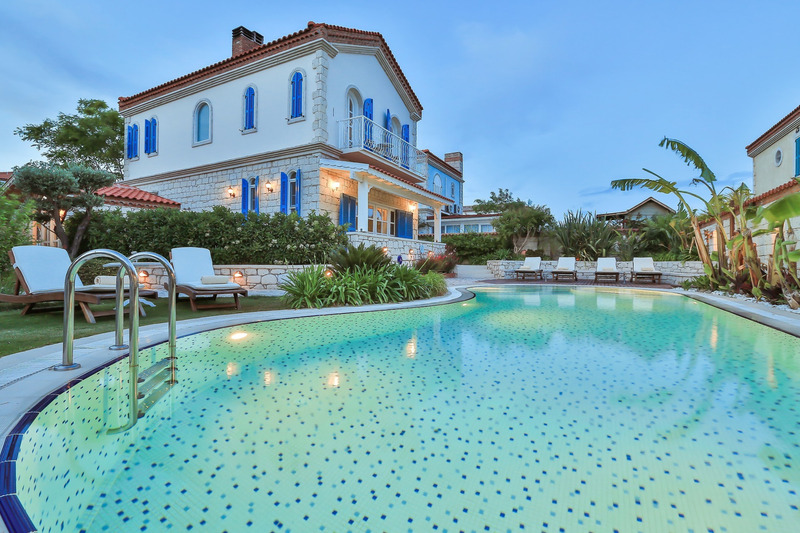 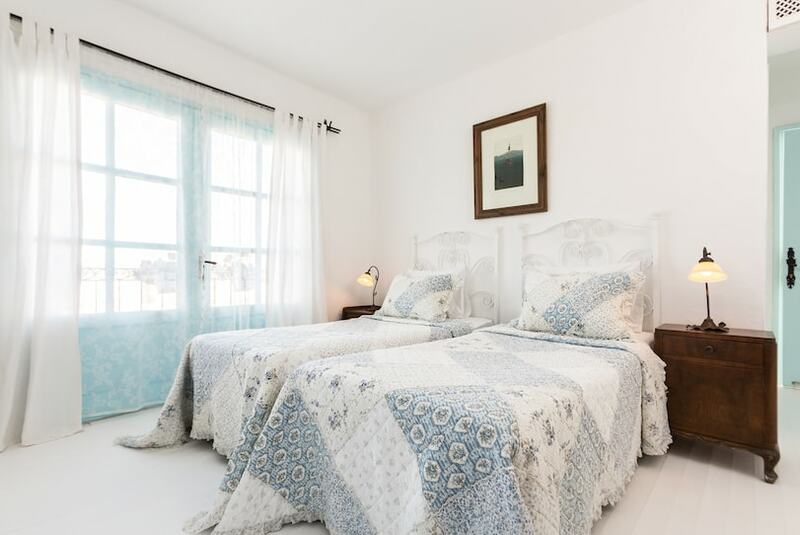 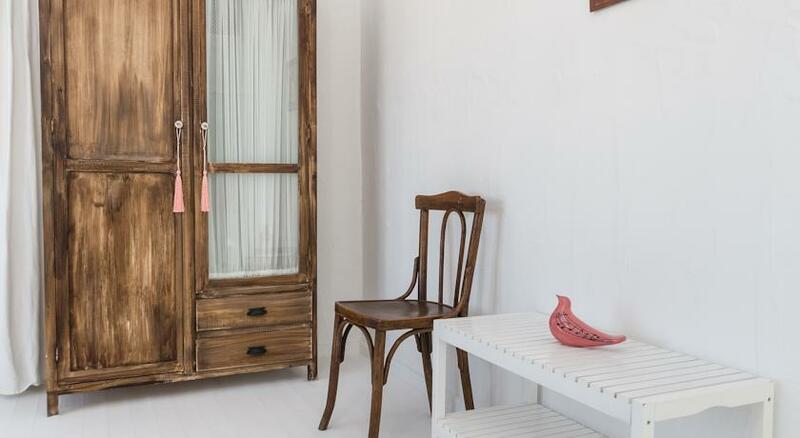 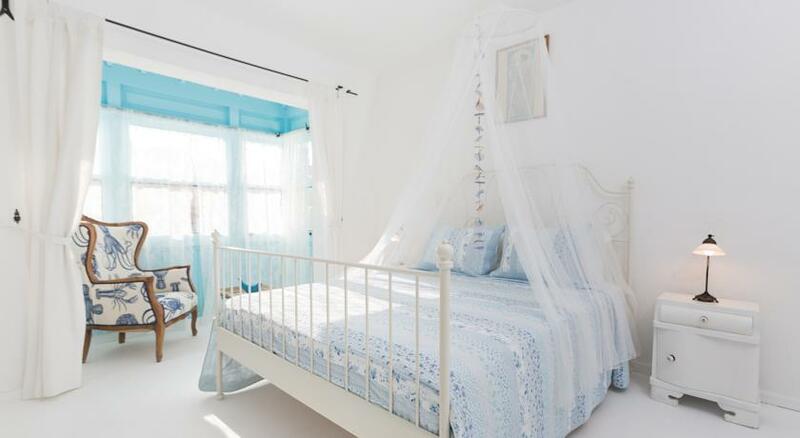 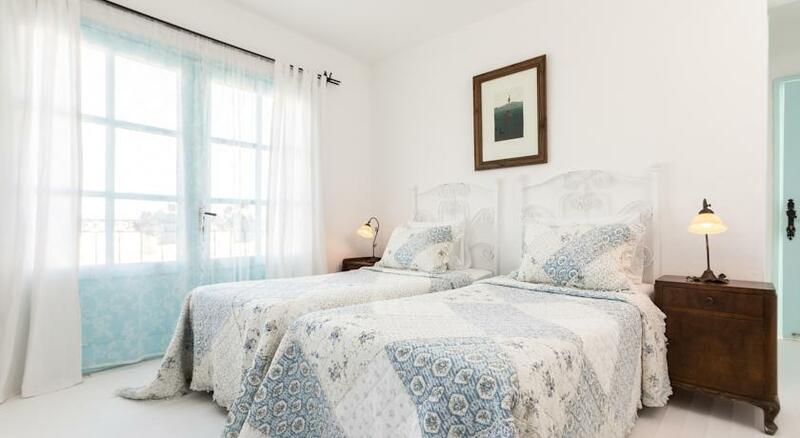 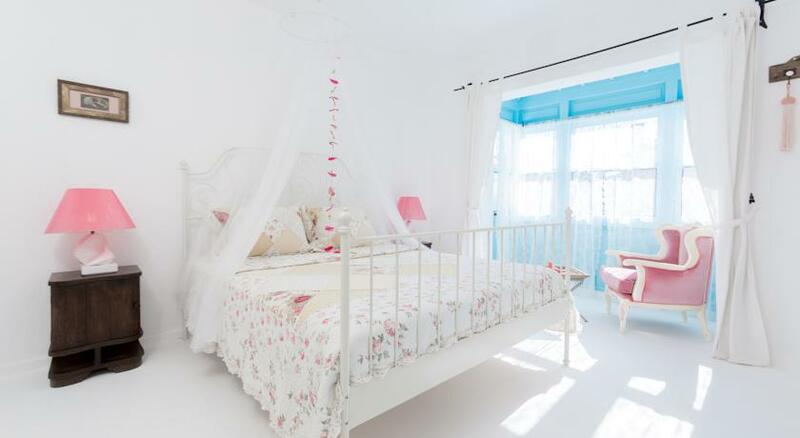 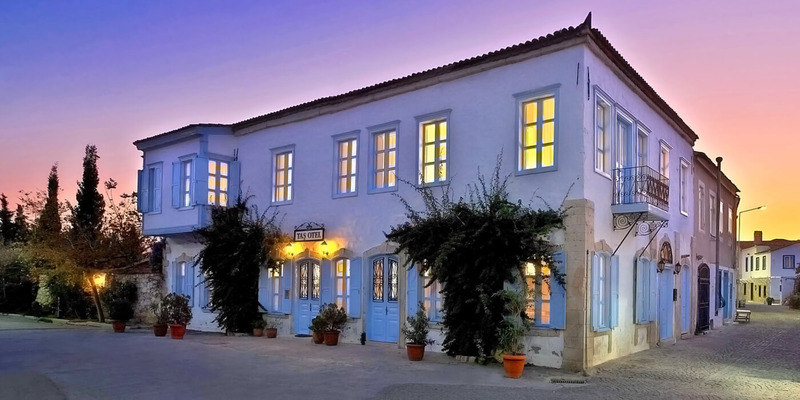 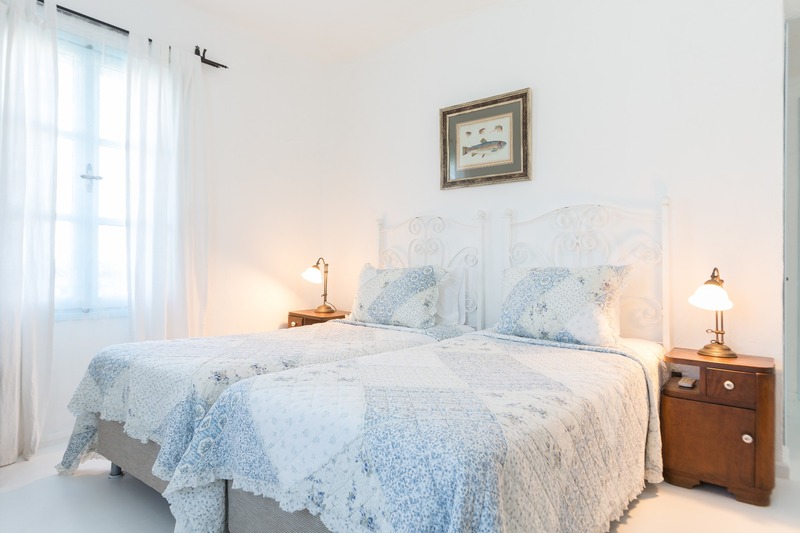 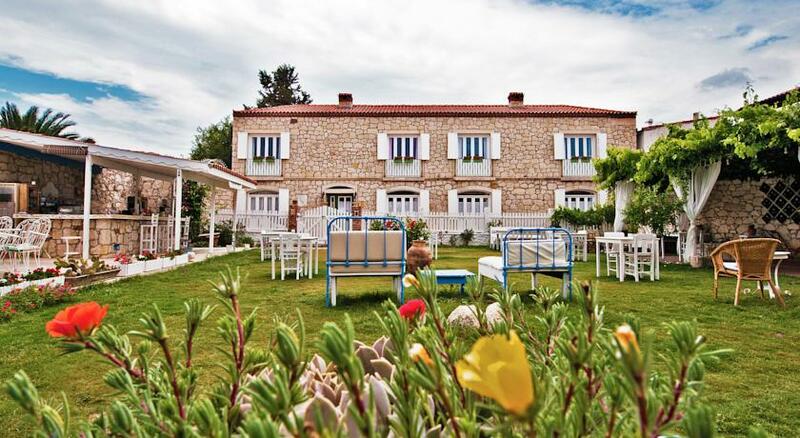 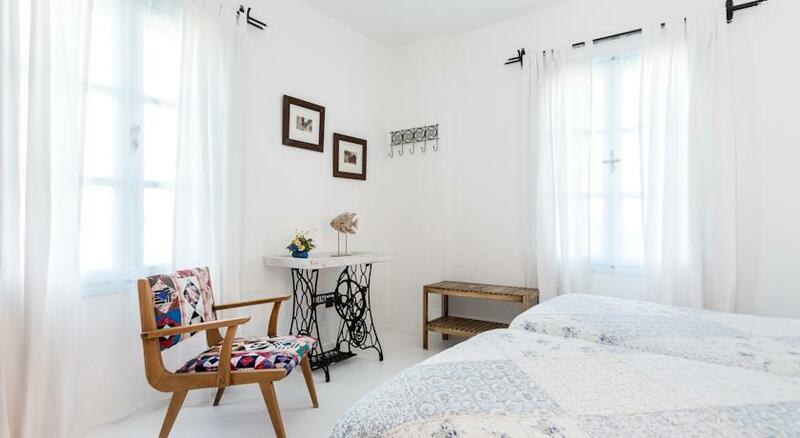 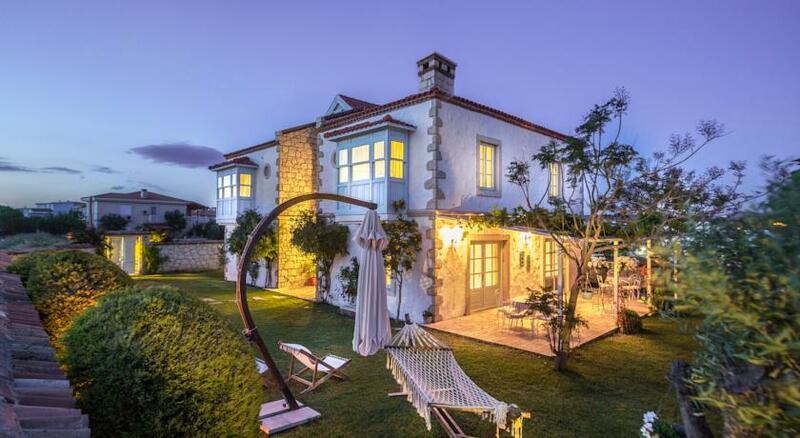 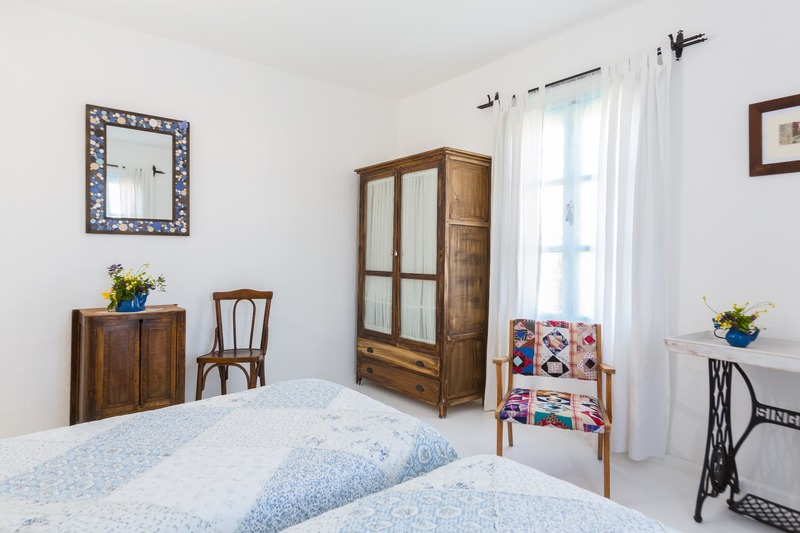 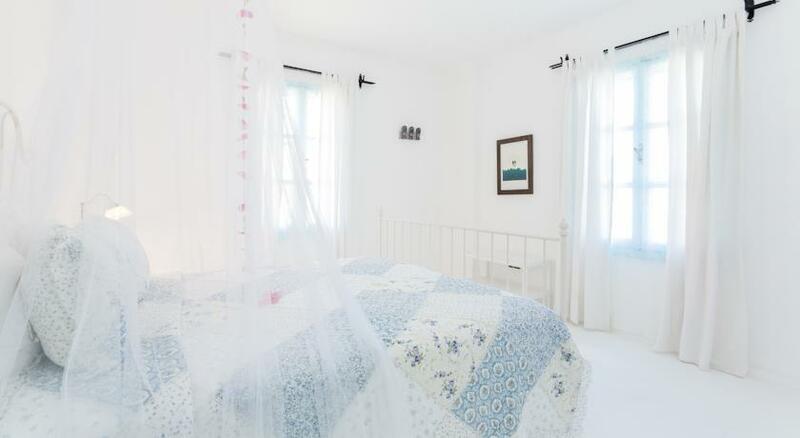 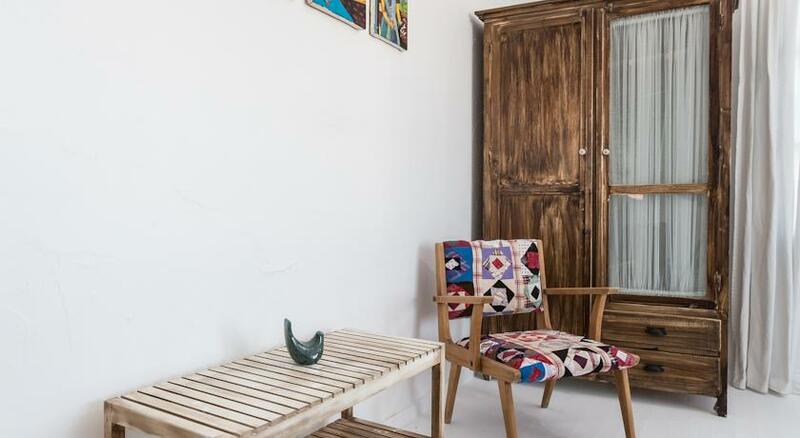 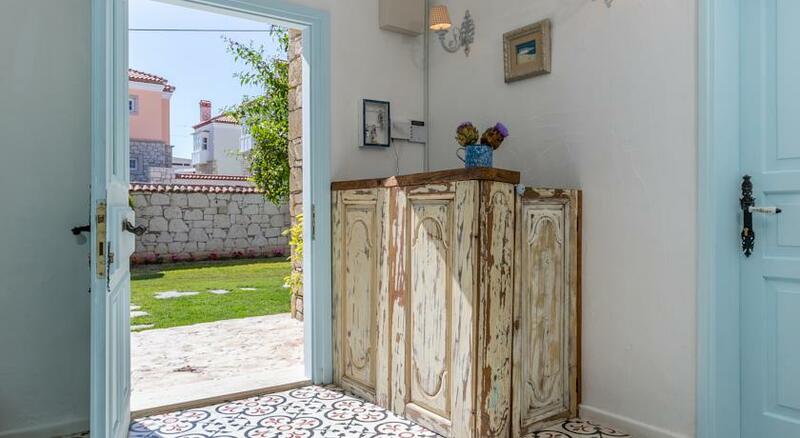 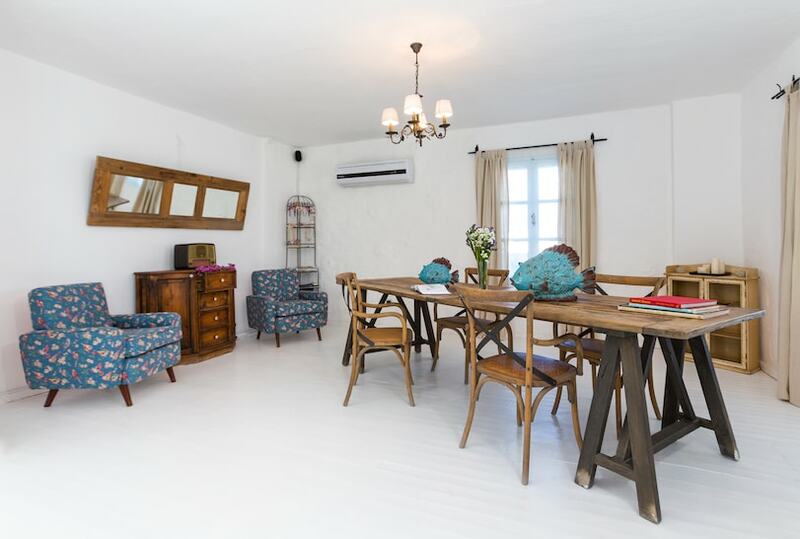 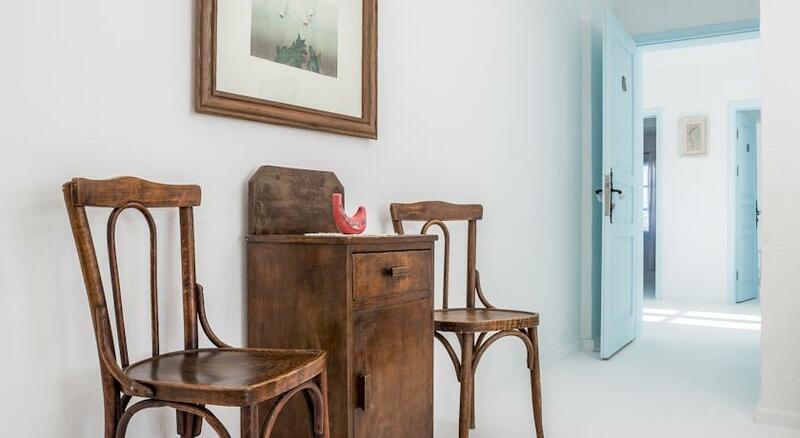 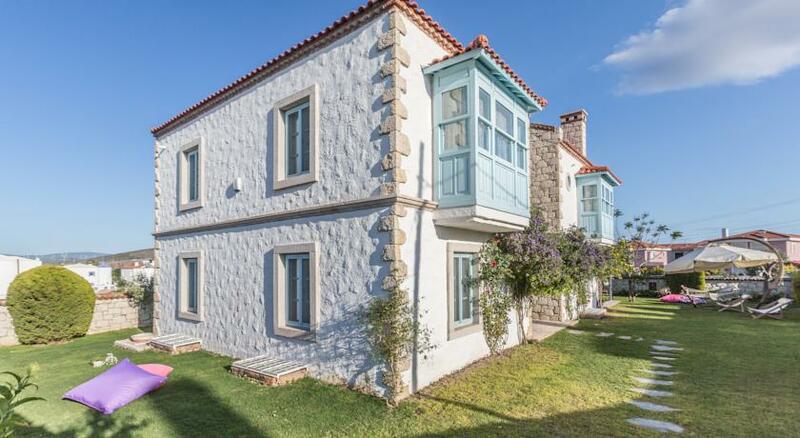 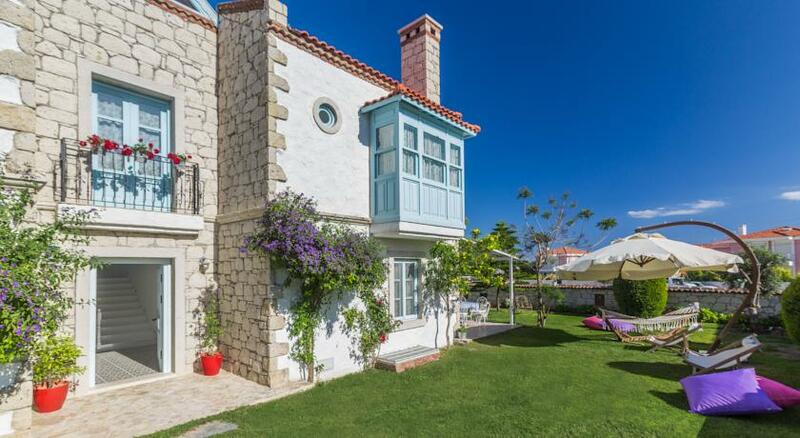 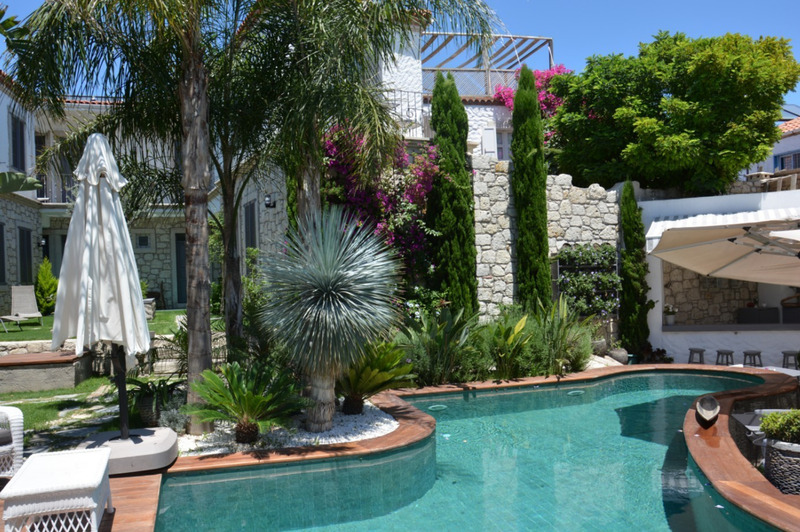 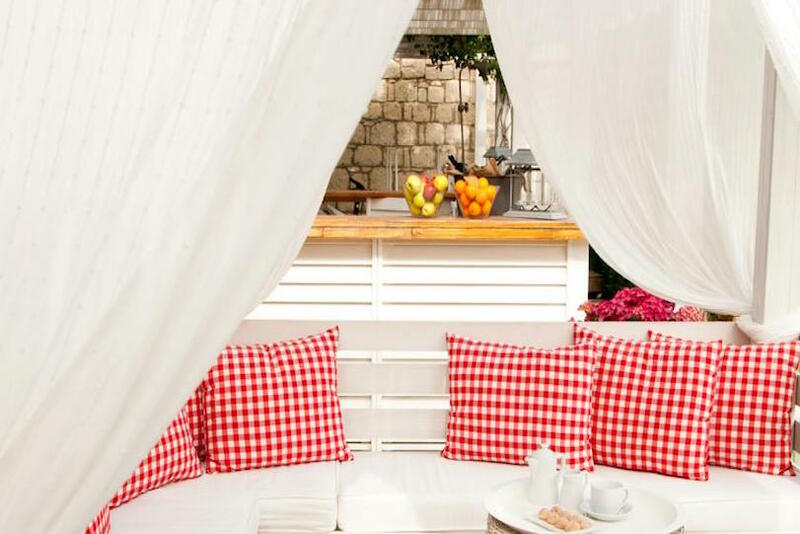 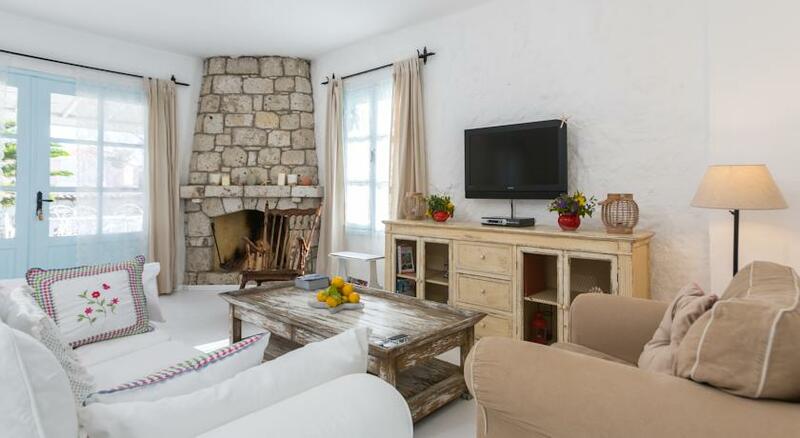 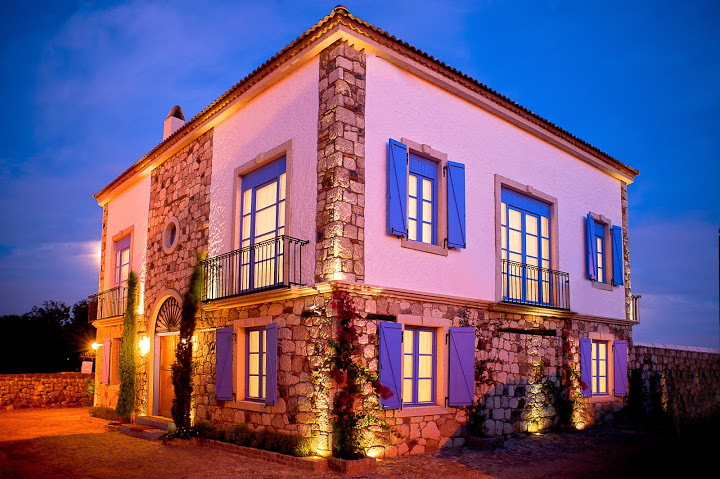 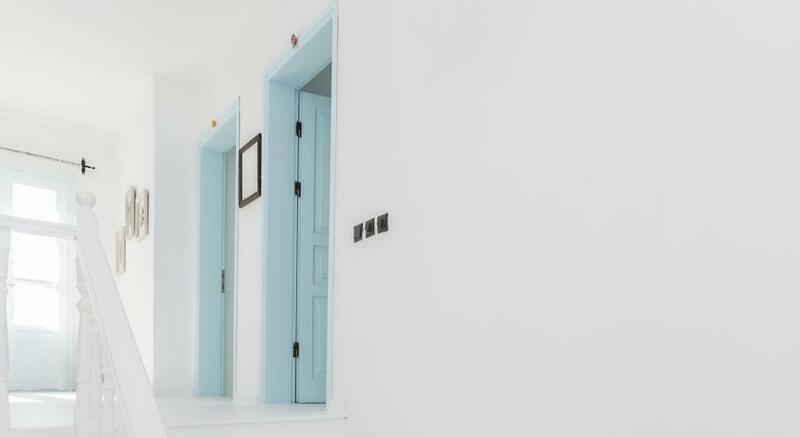 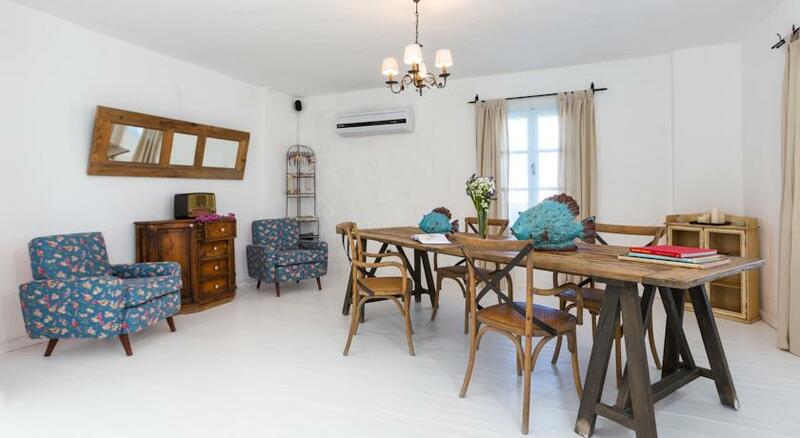 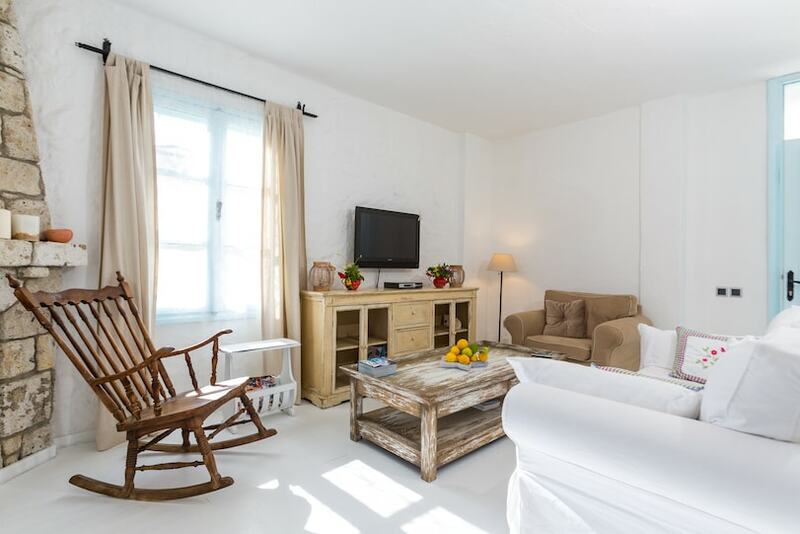 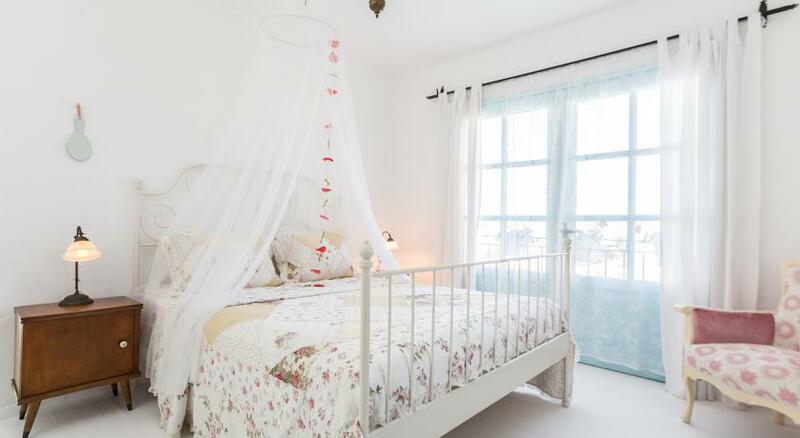 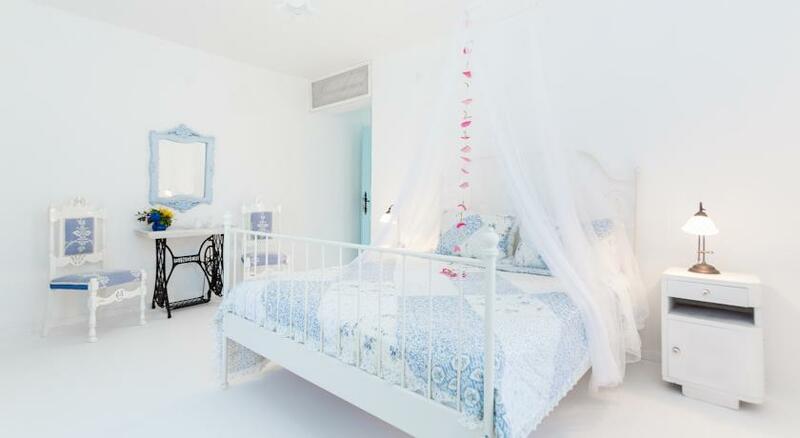 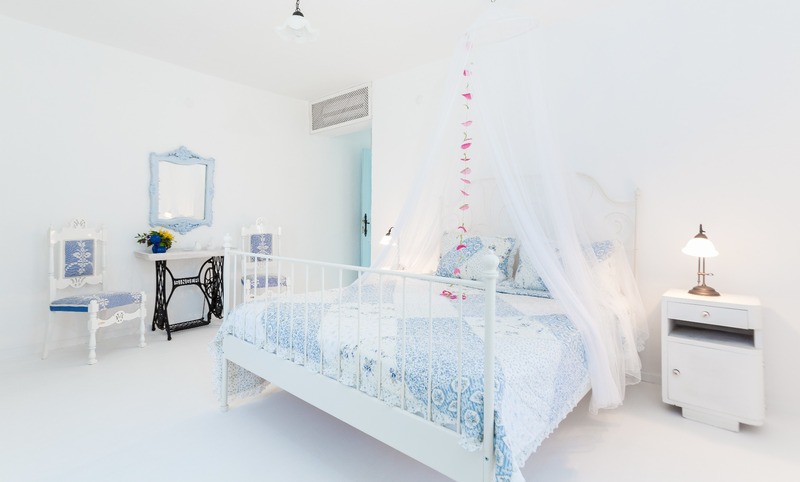 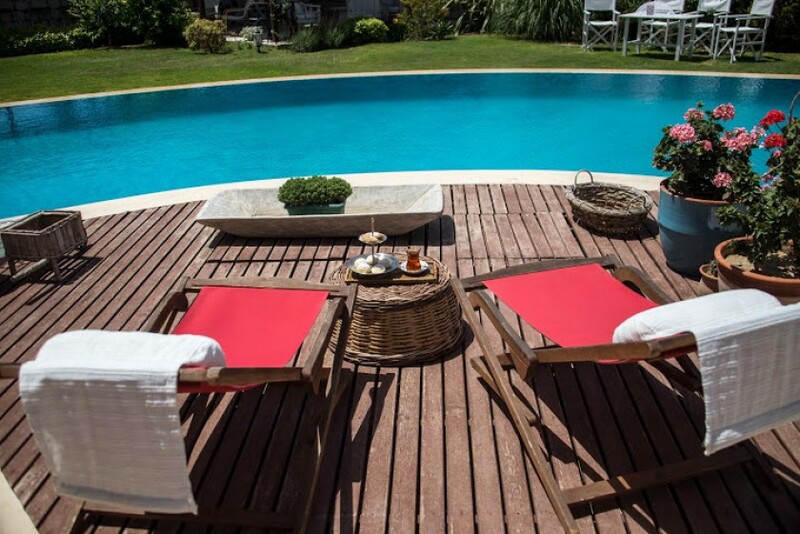 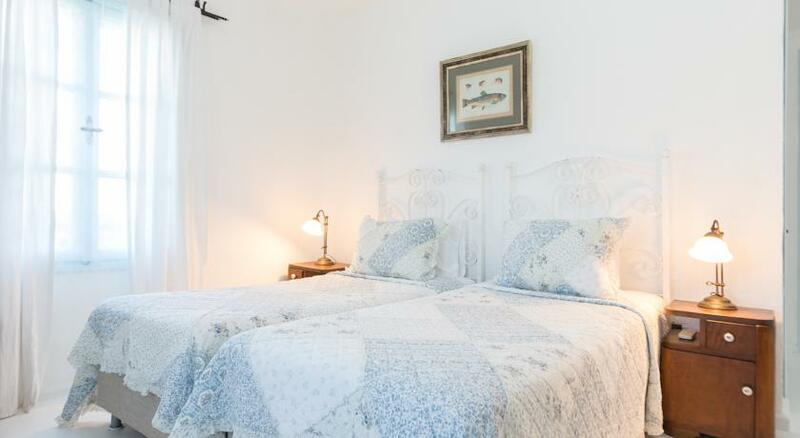 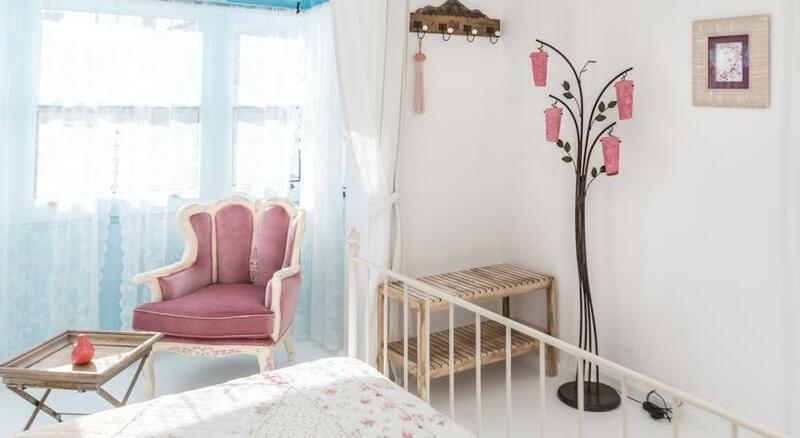 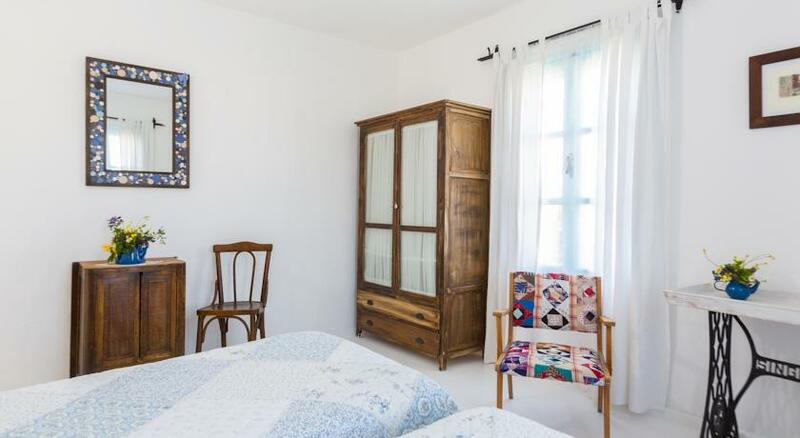 It consists of 6 spacious rooms in a stone oriel building built with Alacati architecture. 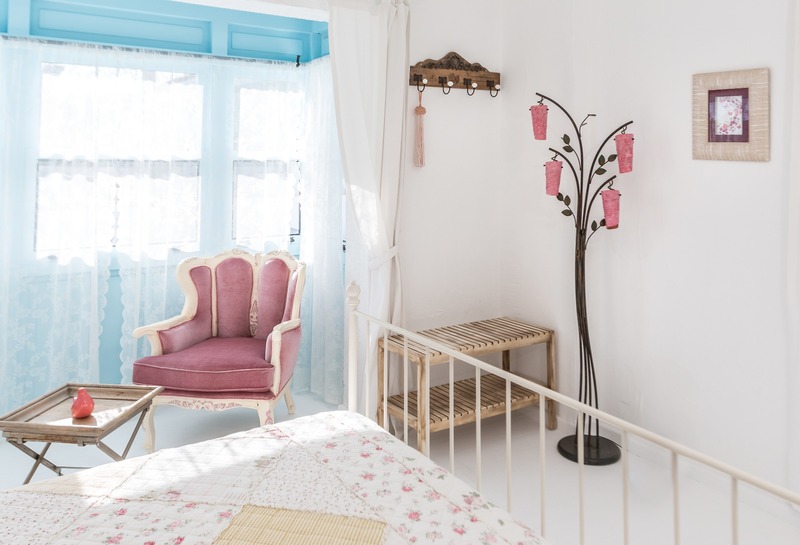 Deniz Kabugu’s rooms has designed with rustic furniture and a unique idea consisting of two rooms on the garden floor and four on the upper floor with white wooden ground. 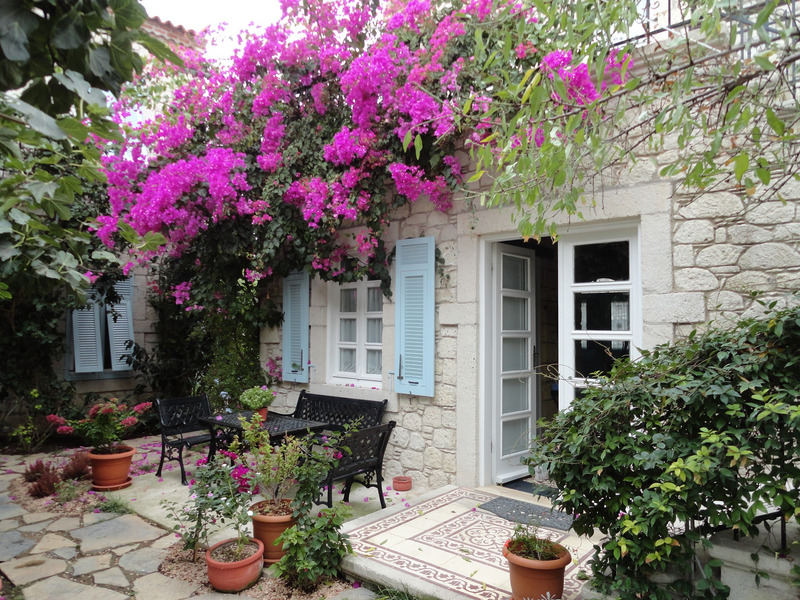 There are blue oriel windows and french balconies on upper floor rooms. 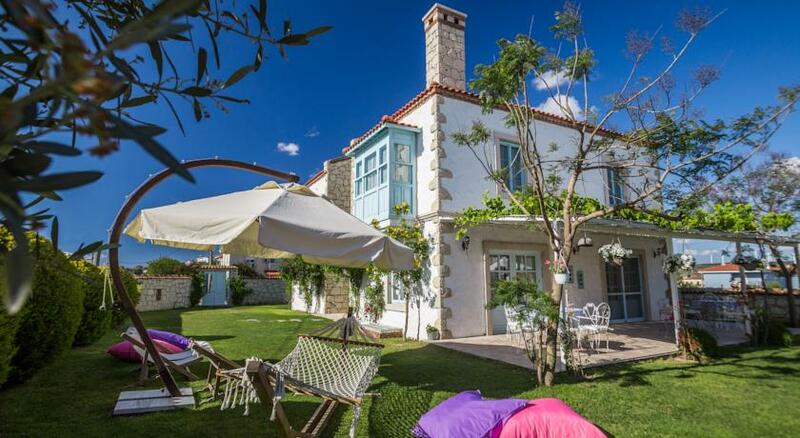 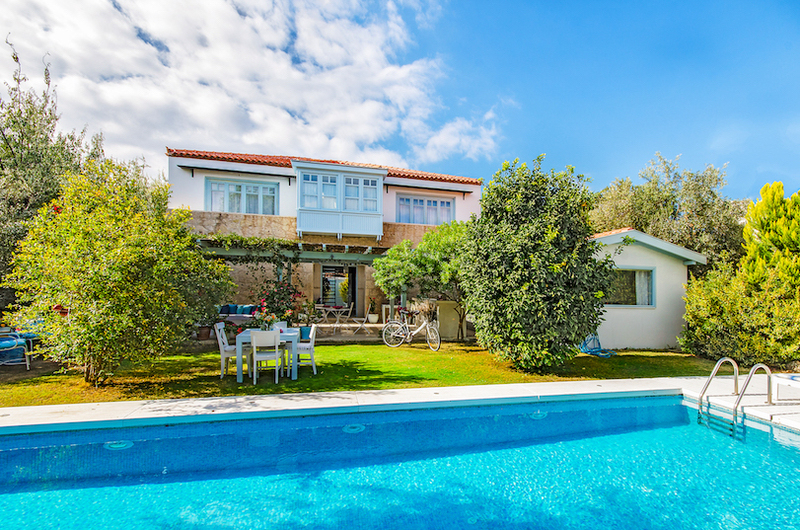 A garden view on its garden floor and on upper floor rooms an Alacati village view can be seen clearly. 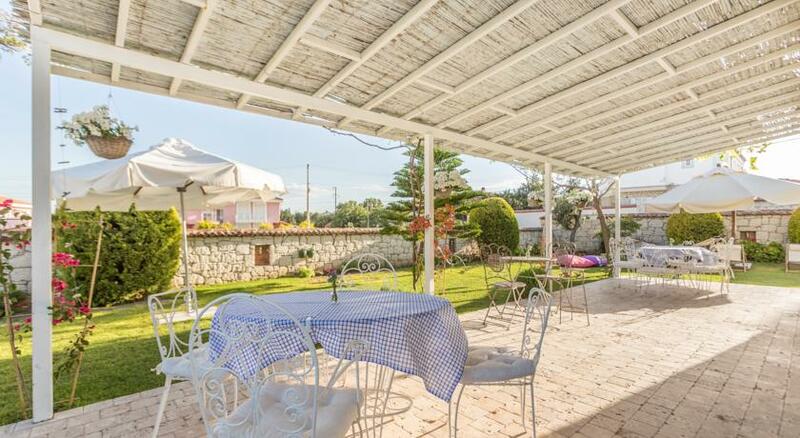 Deniz Kabugu Hotel has a fascinating verdant garden with a size of 450 sqm. 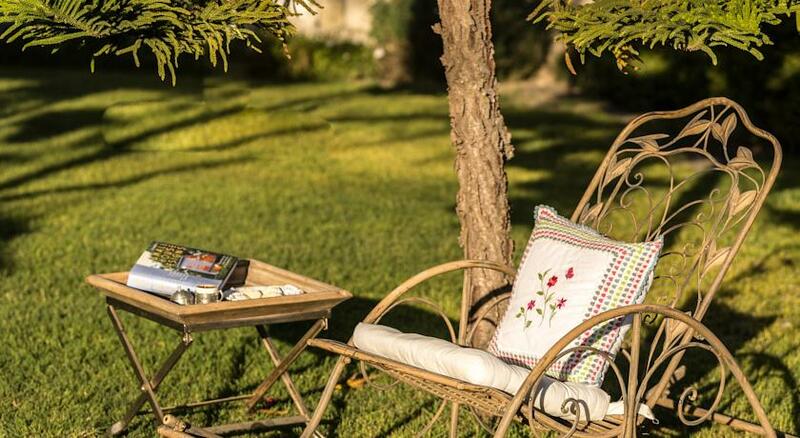 You can exprience the perfect combination with smells of different kinds of bougainvillea, lemon, jacaranda, melissa, jasmin, olive, pine, fruit trees and levander, geranium, types of daisy and seasonal flowers. 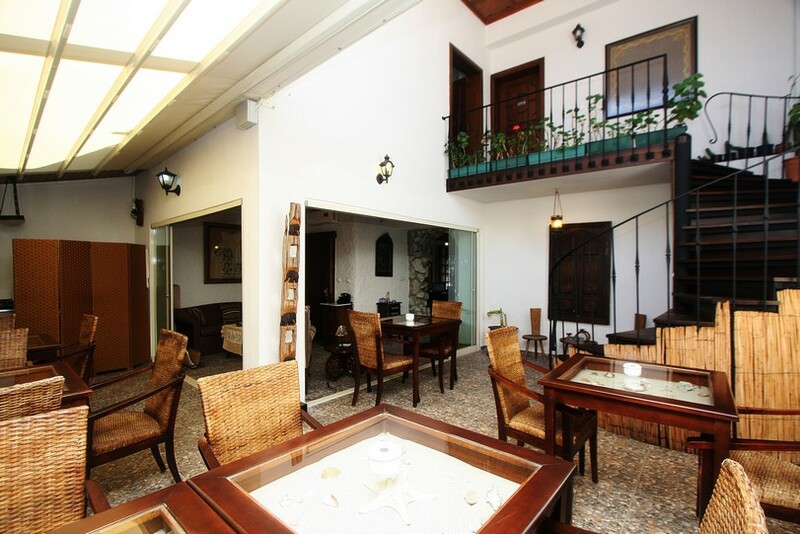 It has a very spacious hall for meeting and banquet facilities or maybe just watching TV. 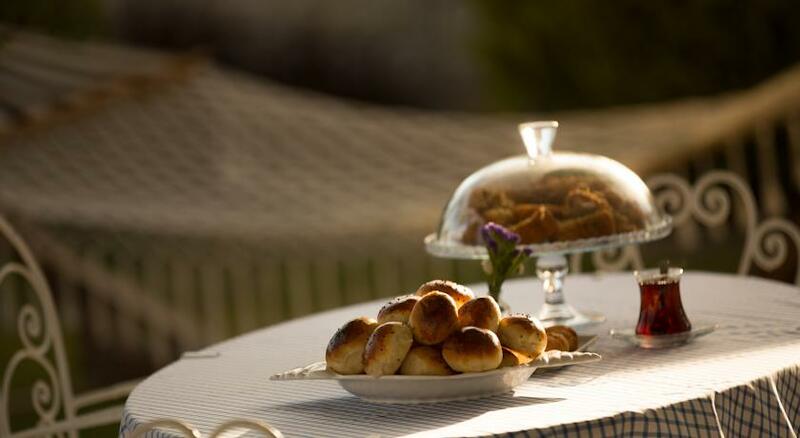 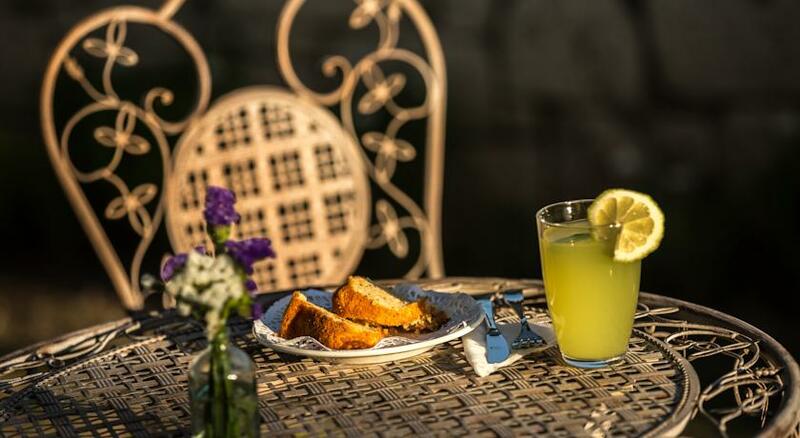 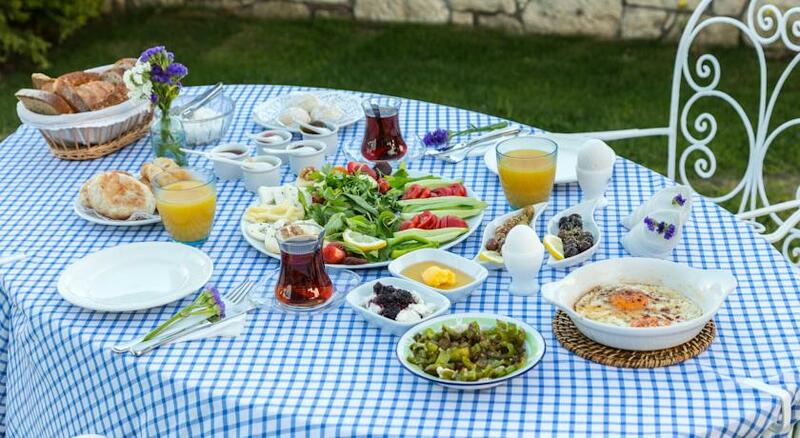 You may rest in front of the fireplace, listen to music and enjoy your drink in a cold weather.You may start your day with a rich breakfast accompanied by Turkish tea and fresh orange juice in the garden under the veranda.